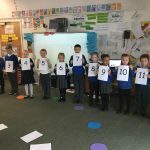 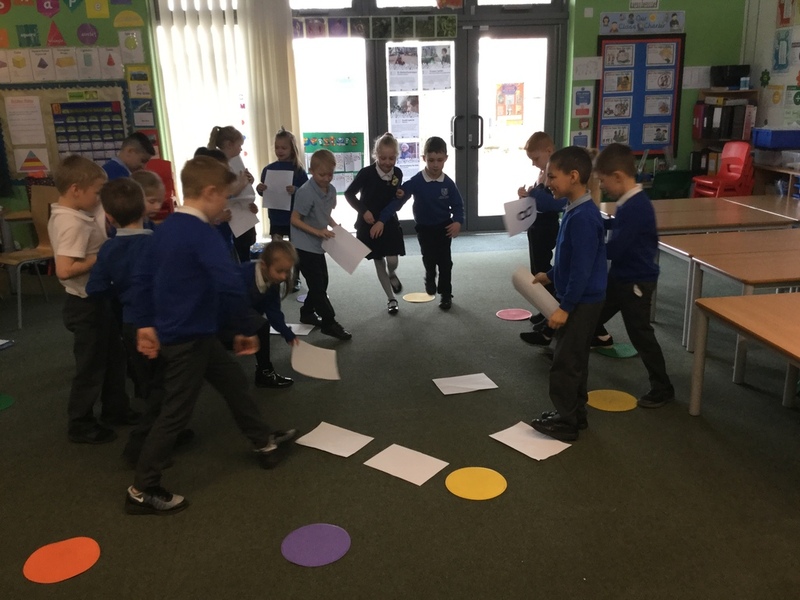 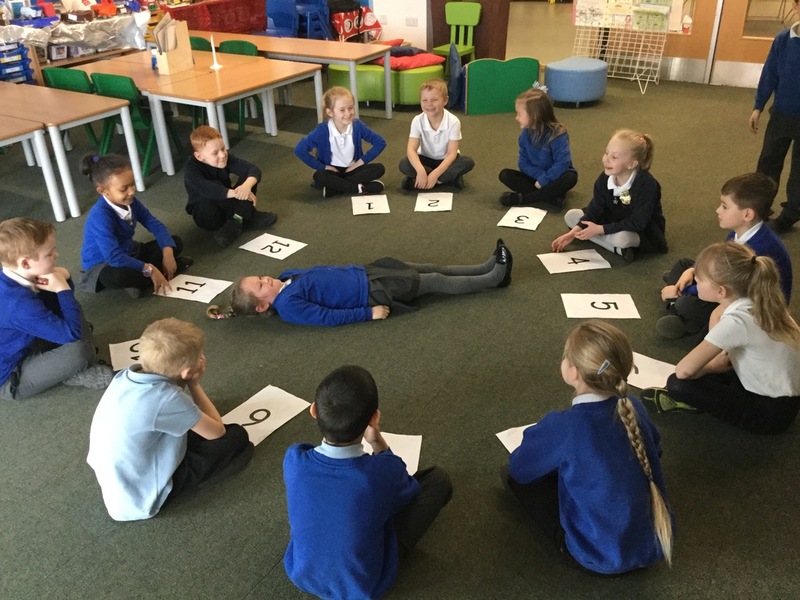 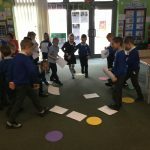 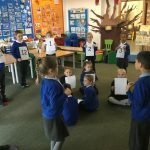 This week in Maths Year 2 are learning how to tell the time. 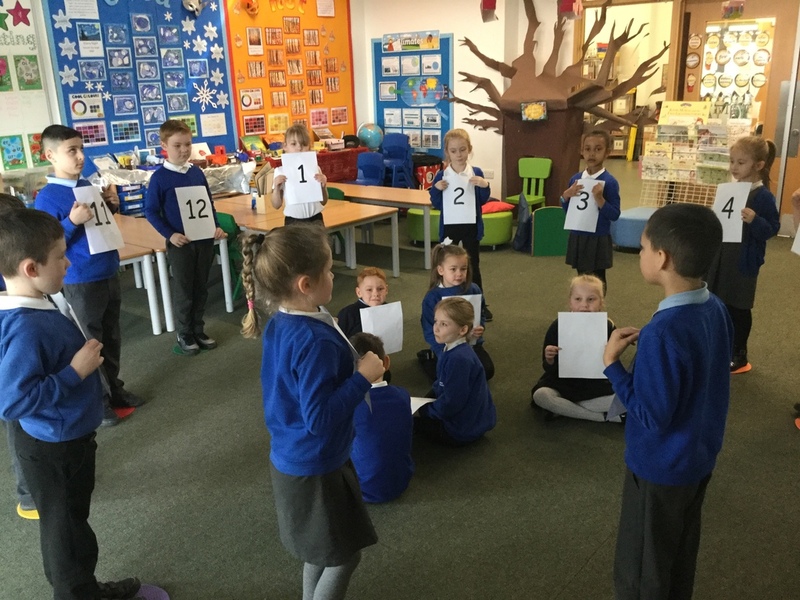 We had lots of fun this morning looking at clocks. 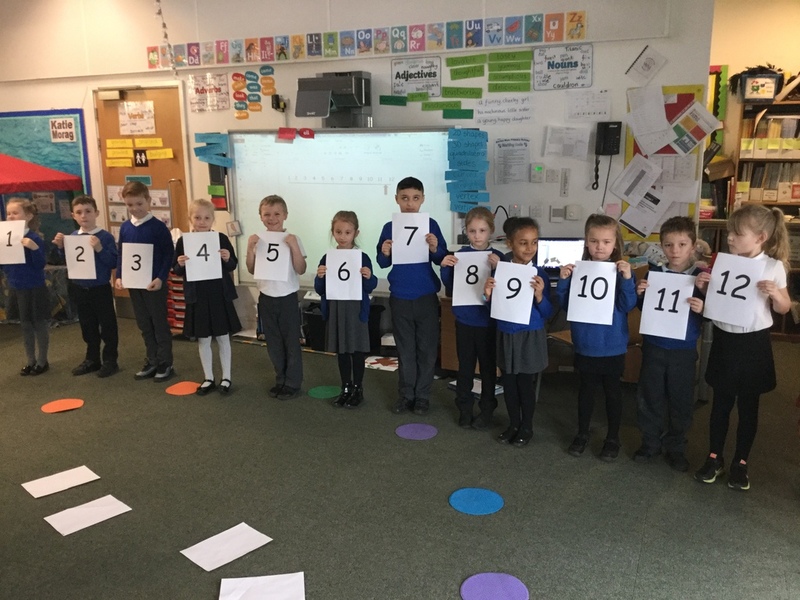 Mrs Noakes showed us that the numbers on a clock are the same as on a number line but they are curved round into a circle. 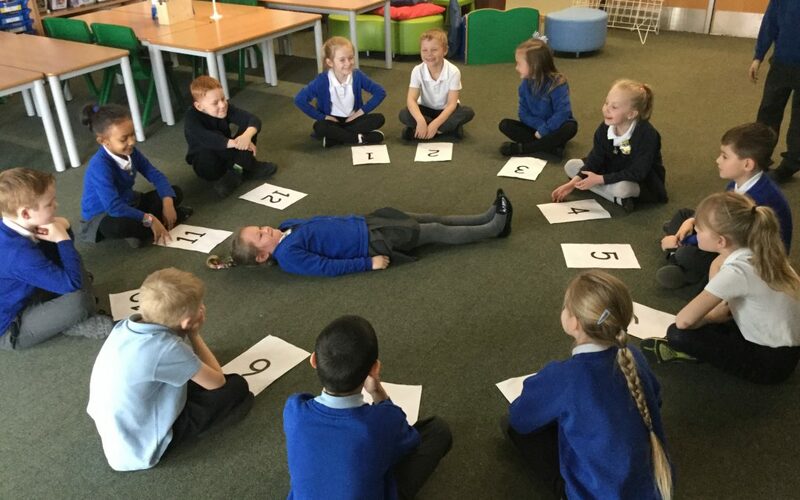 We used this information to see if we could make a giant clock using ourselves as the numbers.